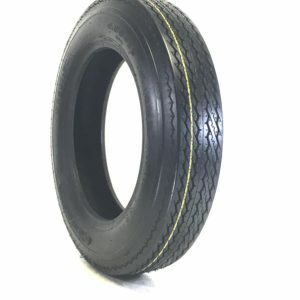 Whether you are hauling a boat trailer, travel trailer, utility trailer, construction trailer, cargo trailer or horse and livestock trailer we have a wide range of tires for your trailer. Choose your size, we will provide you with choices to meet your quality, budget, load capacity and speed rating. 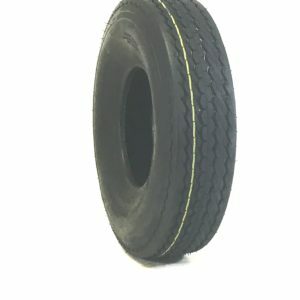 Trailer tires are designed especially to ensure your trailer pulls well with low roll resistance and durable performance. Trailer tires are built to carry heavier loads than a passenger tire, have low roll resistance, and reduce trailer sway. Trailer tires are constructed with stiffer sidewalls to manage heavier loads, and less flexibility than passenger or light truck tires. The flexibility in passenger and light truck tires is to provide steady traction in all sorts of driving and weather conditions. Trailer tires only need to maintain traction when the driver brakes to stop, or slow down, so less flexibility aids in this function. 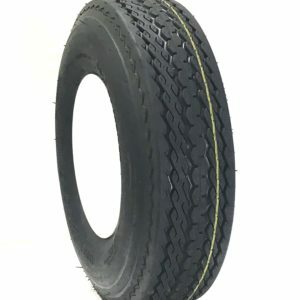 Trailer tires come in radial and bias type and you should consider your trailer’s handling and the manufacturer’s recommended tire type when choosing a replacement tire. 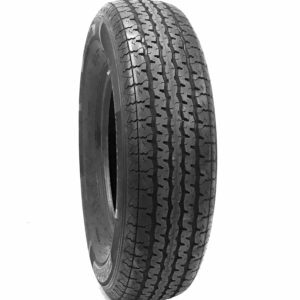 We always recommend you purchase a ST Rated trailer tire, rather than a passenger tire for your trailer. Need Wheels? Great We keep a large selection on hand! 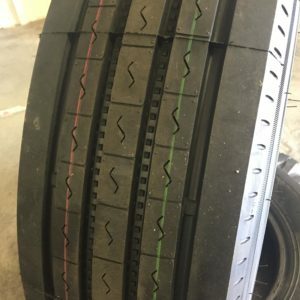 Call us for Discount Tires.